Colour Me Wednesday reveal their new album! New Found Glory drop music video for “Call Me Anti-Social”! 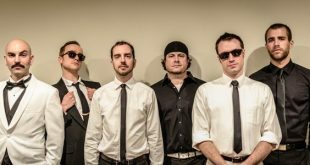 Rockers In the Cards to release ‘Eyes Beyond Reflection’ EP! Trash Boat announce details on new album “Crown Shyness”! Bomber Music to reissue The Zipheads’ album “Prehistoric Beat”! Greg Rekus unveils his “Sibling Cities” track by track guide! 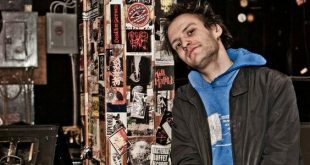 Pop-punks Don Blake unveil “Tough Like Diamonds”! 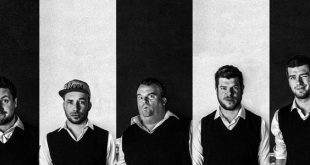 Something To Do unveil single “I’ve Made a Huge Mistake”! The Rocket: Behind the artwork of their new album! 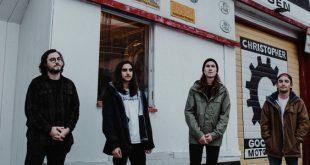 Homesafe unveil new single ahead of upcoming debut album! Australians Lionizer unveil new single titled “Notice Me Senpai”!